If You've Been Struggling To Create The Content Rich Websites You Need to Succeed In Todays Ultra-Competitive Internet Marketing, This Will Be The Most Important Letter You Read Today! 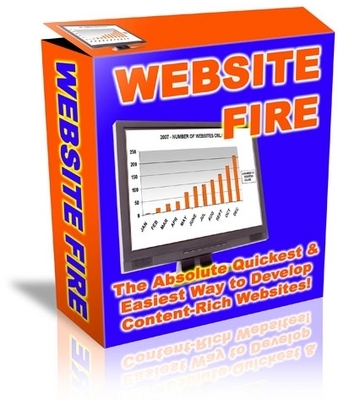 * Have Website Fire automatically scrape for keywords starting with the keyword of your choice! * Yes, it's that simple!